I am blessed indeed Andreas, thank you so much! 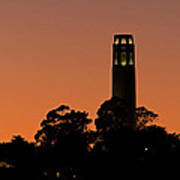 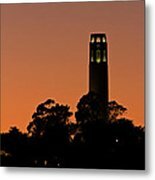 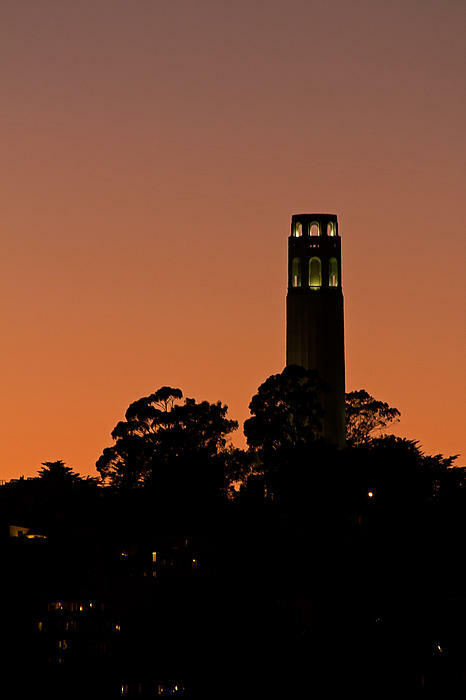 Coit Tower silhouetted by an autumn sunset as seen from the Embarcadero in San Francisco CA. 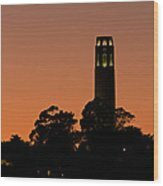 WATERMARK WILL BE REMOVED FROM PURCHASED PRINTS.